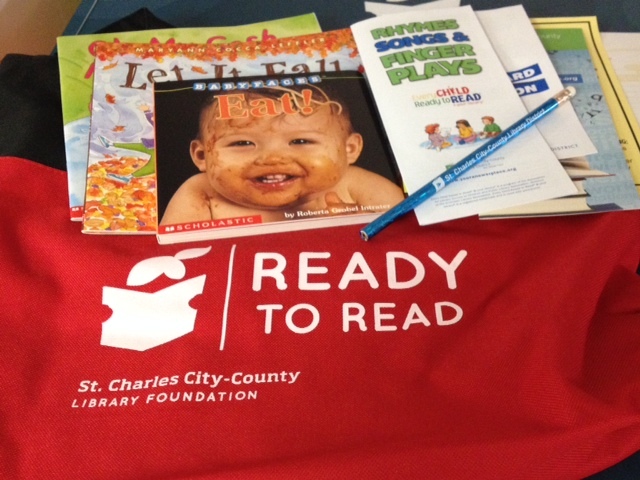 Last year, the St. Charles City-County Library Foundation distributed over 25,000 books. 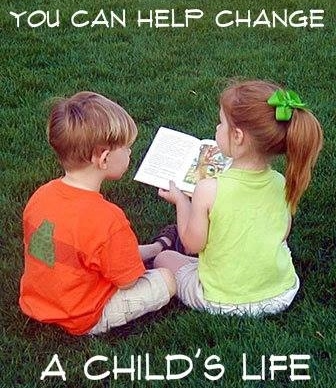 In many cases, the books we provide are a child’s first and only one. 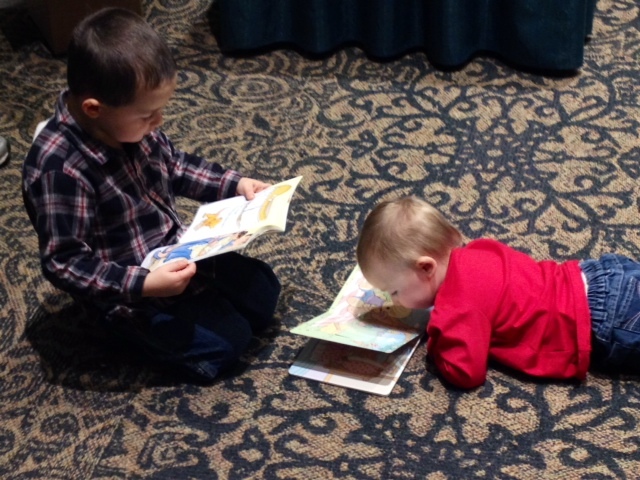 With your help, we can help build early literacy skills for more individuals in our community. 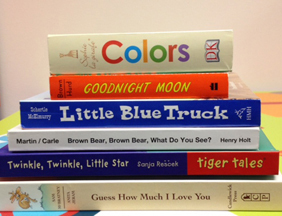 Setting up a book drive is easy and we are here to help every step of the way. If you are interested in hosting a book drive please fill out the Book Drive Application and submit to the Foundation for review. For more details or questions please reference our Book Drive Tool Kit or contact Erica Land at eland@stchlibrary.org.